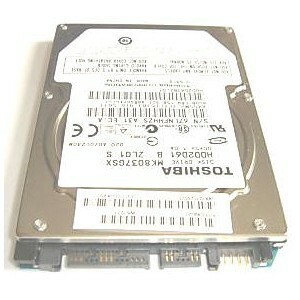 HARD DRIVE MANUFACTURER MAY BE: IBM FUJITSU, TOSHIBA, WESTERN DIGITAL, SEAGATE OR HITACHI. 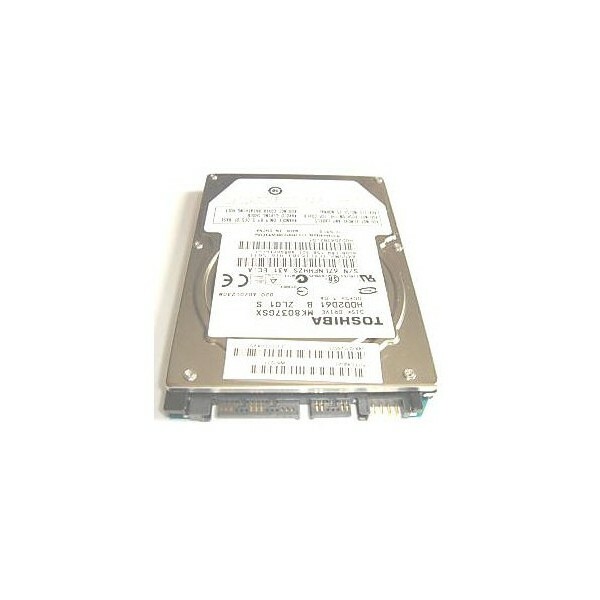 IT IS IMPORTANT THAT THE DRIVE BEING REPLACED IS A SERIAL ATA (SATA) DRIVE. 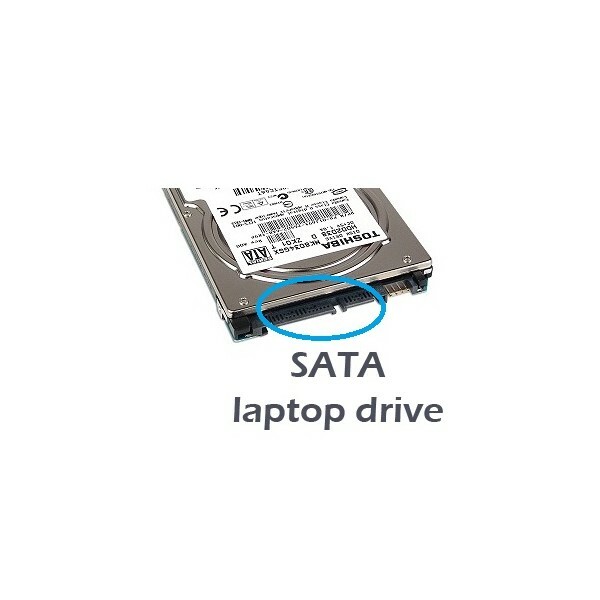 PLEASE USE HARD DRIVE DIAGRAM WITH CIRCLED CONNECTION AREA TO MAKE A VERIFICATION.